The profile is hugely contemporary. It is brimming with fruit, but also shows that clarity and edge of acidity that today’s more sophisticated wine drinkers crave. It is moderate in alcohol and its food matching credentials are impeccable. The above description is a bit too general for my liking but I still think it’s relevant and the category it describes is one that I know and love. But the words are not mine, they come from an article written by Tom Cannavan for the August 2013 issue of Decanter from a section where he ponders on whether Vinho Verde could be the next big thing. 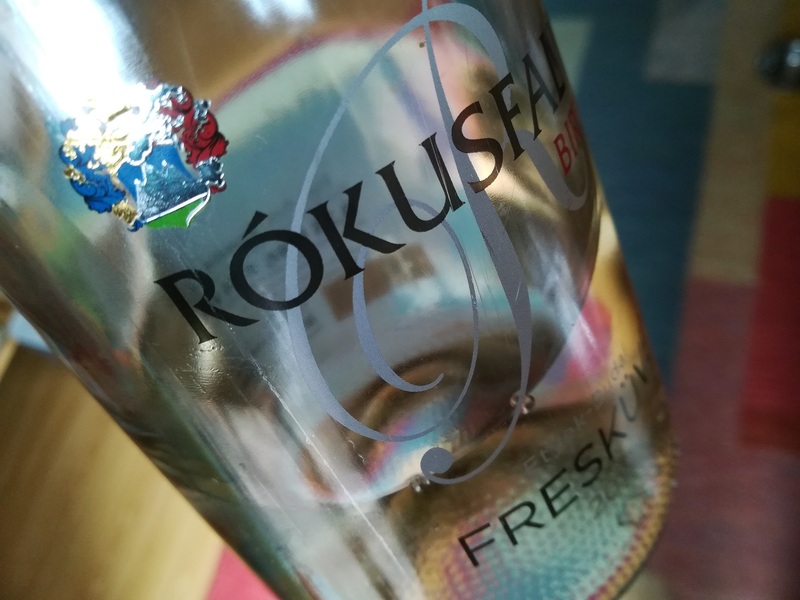 The description perfectly fits the 2018 Rókusfalvy Fresküvé which even boasts the trade mark spritz of Vinho Verdes. 5 points. 7 euros is close to the upper limit for this category but then this is a wine close to the upper limit in quality as well.